Mon., June 18, 2018, 1:04 p.m. The 55-year-old Trotz went into the season without any certainty about his future when ownership and general manager Brian MacLellan last summer opted not to give him a contract extension. 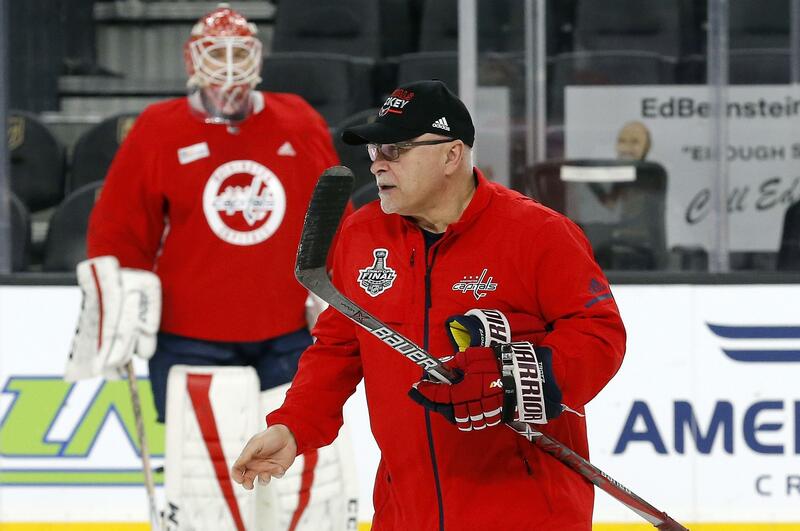 Trotz’s situation was a significant story line throughout the Capitals’ playoff run, and MacLellan said the coach would be back if he wanted to. The Capitals went to the playoffs all four year under Trotz, including two Presidents’ Trophy-winning seasons in 2015-16 and 2016-17. Published: June 18, 2018, 1:04 p.m.